This is the long awaited article in order to understand our daily toothpaste ingredients. 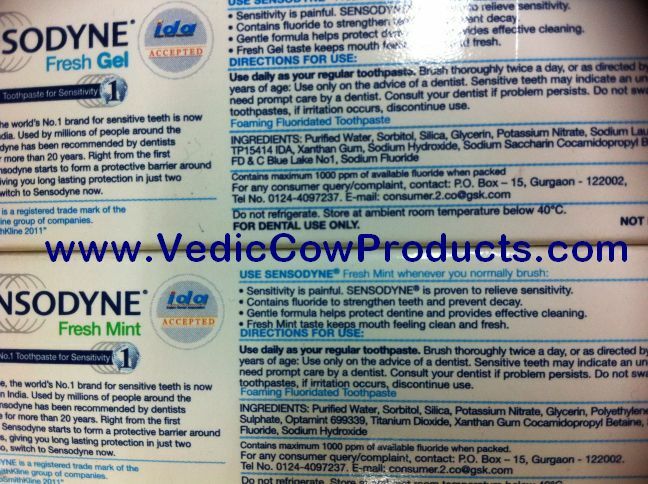 I could write only on the famous international and Indian brands like Pepsodent, Colgate, CloseUp, Babool, Meswak, Neem, Sensodyne and Signal (click to see photo). They should cover majority of the global toothpaste market. If your toothpaste is not one of these, simply check ingredients on the tube and know the possible hazards. 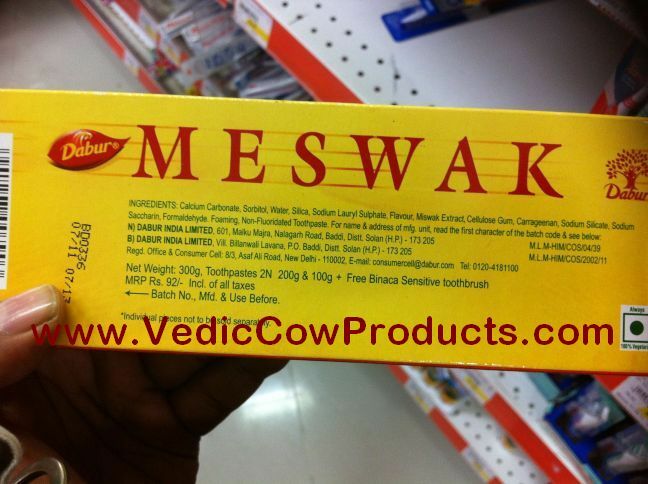 Surprisingly, the brand names like Babool, Neem, Meswak also have lots of chemicals. Only thing is they additionally got extract of some herbs which is not going to reduce the harms from other added chemicals. 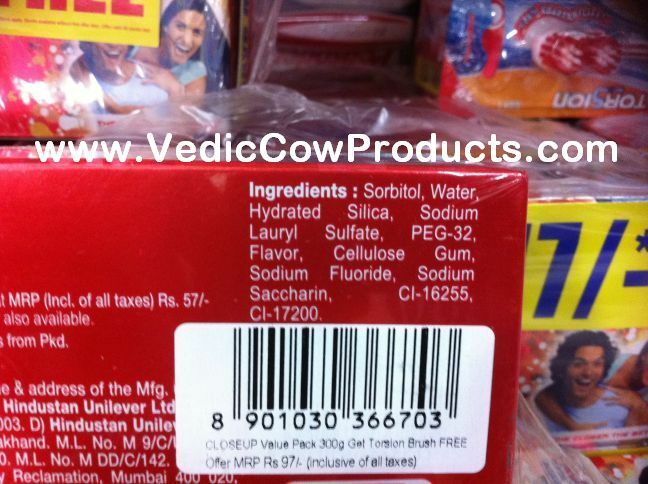 Some toothpaste only describe the herbal content but not the other chemicals used in the paste. My aim is not to de-motivate oral hygiene. Neither am I trying to promote/demote any particular brand nor am I claiming that the used chemicals are not beneficial at all. I’m attempting to bring forward the possible risks hidden behind the strong marketing campaigns of modern toothpastes. The list below is not all inclusive and for indication purpose only. The RISKS mentioned vary between persons, doses, method of injection, concentration and various other factors. Why should dentifrice have harmful chemicals obtained from poor animals? Companies would never declare the unhuman source of the ingredients. Therefore, tooth powder with natural constituents is always better and healthier alternative because use of finger additionally offers massage to the gums which can never be achieved by toothbrush. of eye contact (irritant), of ingestion, of inhalation. the early 1970s linked saccharin with the development of bladder cancer. can be a lethal dose for a 70-kg adult. Great Reasearch and Great information. I am the one in the gang who has left tooth paste. 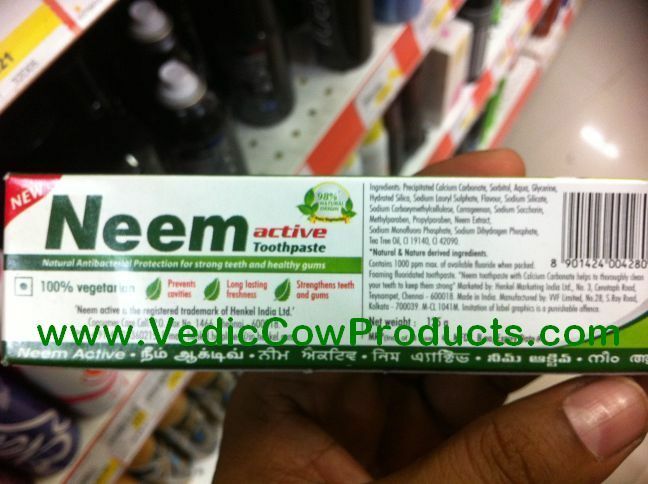 I am using neem datun and tooth powder now for almost 1 year. The people whi who says that they don't feel fresh if they don't do brush then start using neem datun. One small datun would last for week. Hk..pamho...what toothpaste should i give to my 2yr old daugher who has still not learnt to gargle.??? 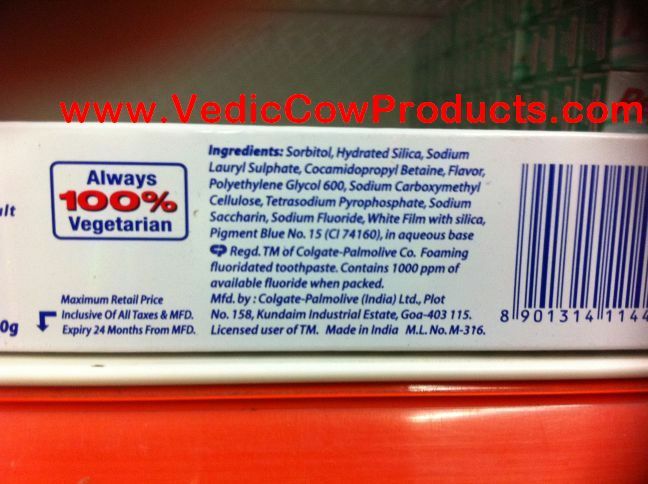 Thought the tooth powder available at http://vediccowproducts.com/19-vegetarian-tooth-powder.html doesn't contain chemicals, and may not cause any harm, if inhaled; still I recommend to use baby tooth paste for kids who haven't learnt to gargle. The reason being we need to first provide an attitude for hygiene. E.g. NEEM datun is not harmful, but if given to kids, they may be averse to cleaning teeth owing to the lack of external pleasure in using NEEM. Once they are little grown and are convinced with the benefits, we can offer them better options which may lack convenience but are good for them. Hope its clear.